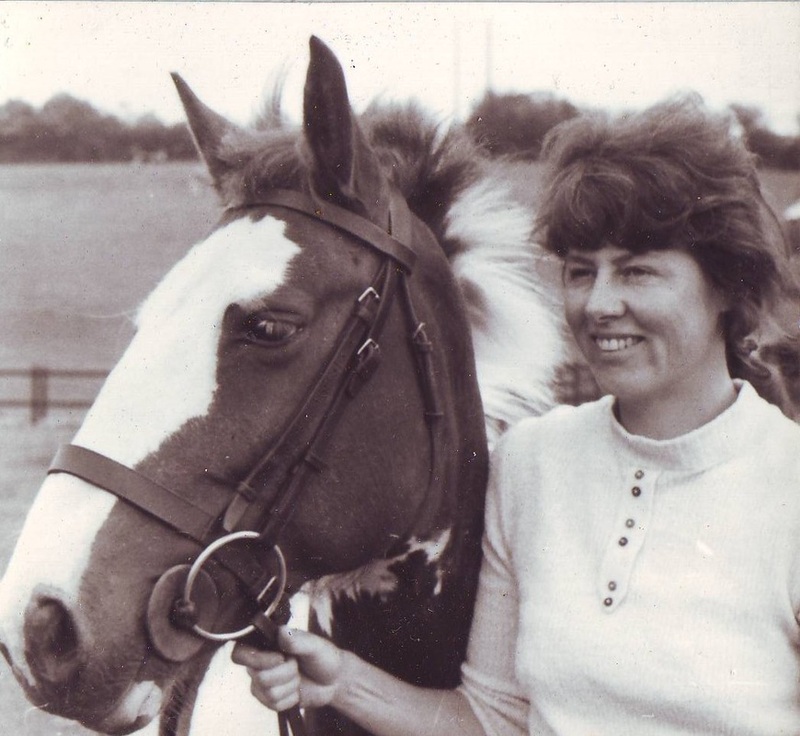 A former equestrian journalist and riding teacher, Yvonne Saar’s love of horses permeates her life. 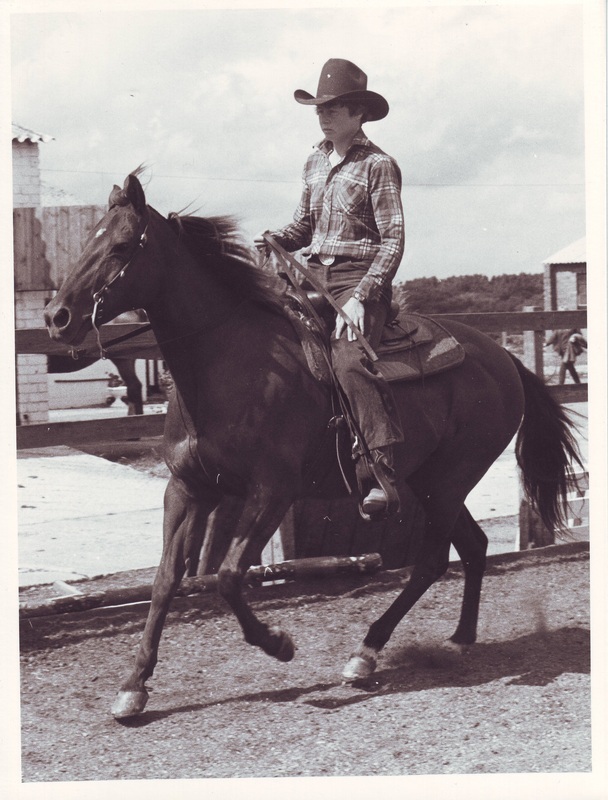 She believes the way horses impact on people who choose to work and be with them is an holistic affair: it has the potential to go far beyond the modern conventional competition-oriented mindset and its commercial counterparts. "Yvonne clearly has a gift for passing on knowledge in a relaxed manner." The full answer is “lots of things pushed me into writing”, not just one. When ideas start to wake you at 3am it’s a signal too strong to ignore! Some writers say “they write because they have to”. Or “it's a wasted day, a day without writing”. I’m one of that rather extreme breed. At a practical level, I discovered there were things I wanted to say that no one else was saying. So it was to redress a balance I wrote my first published piece Orienteering on horseback: a practical alternative to fox-hunting. It wasn't really practical, more an ethical thing, but I wanted to catch the publisher’s eye! If you want the truth, for me it is the sense of living at a personal growing-edge. All the new stuff that floods into the mind which is so personally satisfying and energy-raising that it powers you through the humdrum stuff of life we all have to do. As a writer you are both boss and worker. It’s an identity, a lifestyle, in which there is huge freedom and also a need for great discipline. Both come on board together. The worst thing is when the feeling comes that the well of inspiration has run dry. But that feeling is just part of the cycle. Now I know that, it’s not a problem. My academic work taught me to value process as much as goals, the journey as much as the arrival. Not everyone in our commercially-oriented world subscribes to this view. The right gestation period for a long piece of work which is boundary-pushing in nature, is impossible to know in advance. Ideas, like Topsy, grow. Sometimes it’s slow growth; occasionally, extremely fast. If there is a deadline, either a publisher’s or one I’ve set myself, then everything fits round that. But then the project is more pressured, so the feeling-level changes. At the other extreme, a poem I started in my twenties still gets makeovers today. So technically that poem remains a work-in-progress. With books I am more disciplined. Because I write in many different genres, the answer is “it varies”. Again it is variable, within a framework. I can sit at the computer most of the day, but even with a balans chair, that isn’t good for my back. My partner bought me one of those space-pens that write upside down. That's enormously extended possibilities. Writing in bed for long periods of time is not comfortable. Being able to write lying on your back at 3 o’clock in the morning is much better. I take a notebook with me wherever I go so writing is always possible, apart from when I’m driving. Then I get my partner, who doesn’t drive, to “take dictation” so I can read it later. I've heard of authors writing whole books using a Dictaphone while driving, but I haven’t graduated to that yet! I am an eclectic reader, very keen on a joined-up thinking approach to life. A lot of my reading is research. Not so much to keep up to date, important though that is. Rather to unearth new discoveries, concepts, or completely fresh takes on what most people consider ‘done and dusted’. So, at any one time, I’ll have ongoing reading material on my major interests. Perhaps a new book on the right hemisphere of the human brain, a ‘nature’ book, a humorous book and no doubt re-reading a classic, like Jane Austen. Well, I'd like not to do housework! First thing in the morning, if the weather is OK, I swim in the sea, sometimes with seals or any other wildlife that’s around. And practise ‘sealates’ – pilates in the sea. I'm a ‘morning writer’ by nature and do my best work then. I grow my own vegetables, have a wildlife garden and walk in the hills when I get the chance. Walking is a great companion-activity to writing so I take a notebook and pen with me. I’m a bit like Linus with his blanket when it comes to my notebook and pen! If you really want to love writing, and ever more deeply as time goes on, follow your intuition. I didn’t. I fought it, and it kept hassling me so there was an inner battle. As happens for many authors, it resolved itself into writing for genres, in a pre-set format, for publication, so it was still outer-directed. That's fine, but now I write for me too. Writing ‘Morning Pages’ as Julia Cameron recommends, is unbeatable if you want to get to the heart and roots of what’s important for you to write about. It takes new writers on the marathon so they automatically raise their game. To regularly practise writing gives a person the full monty. It's the quickest way to power through all so-called writing blocks – imagined or otherwise.